A few weeks ago Nokia introduced its new range of mobile Lumia , and with them a wide variety of accessories. One is the JBL PowerUp, although a priori might seem a simple speaker in reality is much more than that. 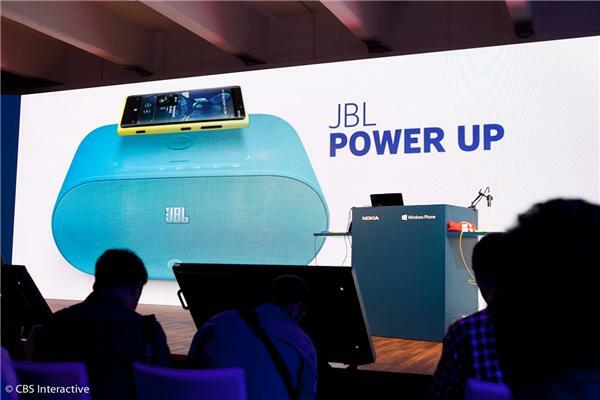 JBL PowerUp is a wireless speaker with wireless charging. Yes, everything beyond wirelessly connect to the mains powerup. Operation is as simple as putting the Nokia Lumia 920 and it will start to send the music to the speaker, the play. Meanwhile the phone is charged, all without requiring any wired connection and through the Qi technology of Nokia . 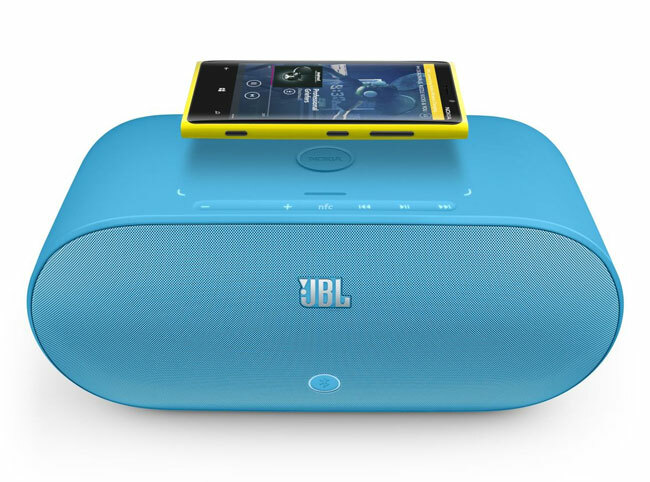 JBL PowerUp Charging Wireless Speaker, that is his full name, is intended for the new Nokia Lumia 920 but also to any Bluetooth phone. Its price and availability is still unknown, although we understand that hit the market in the remainder of the year for about USD$ 400 and available in three colors: cyan blue, white and black.